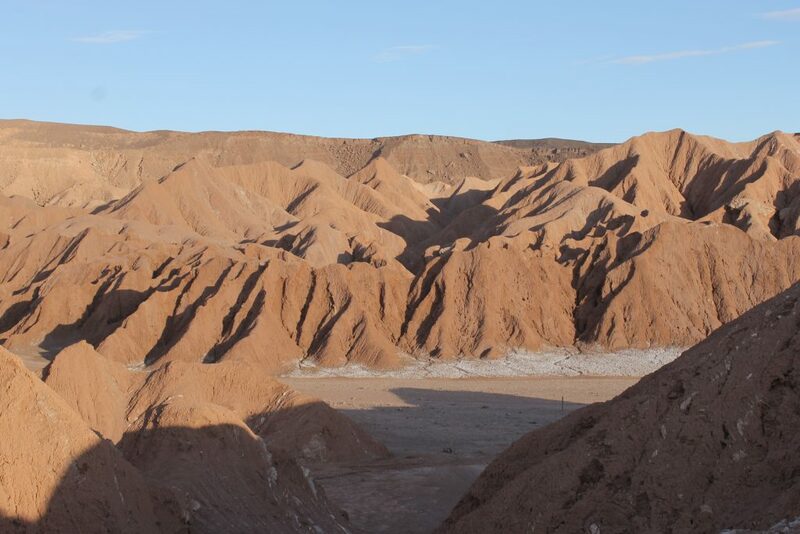 A La Paz to San Pedro de Atacama adventure is usually denoted by its distinctive lack of luxury. Unless, of course, you choose to tour the world’s largest salt flats with a luxury Airstream camper in tow. 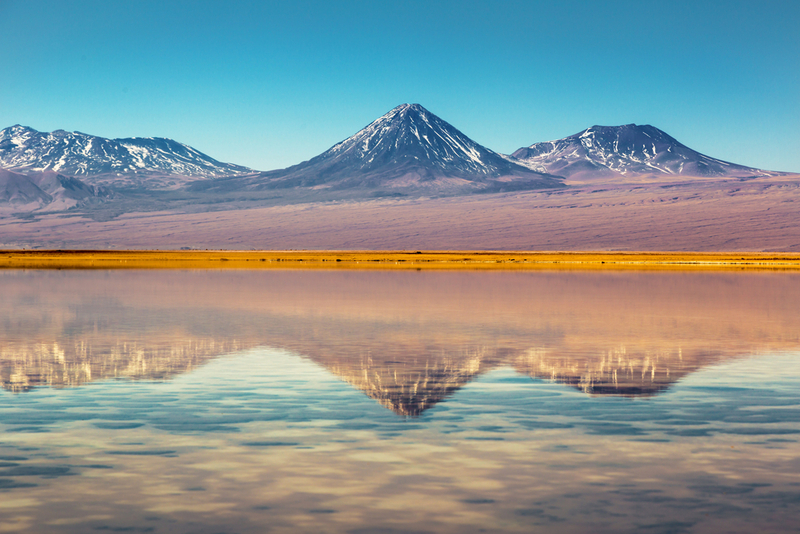 This relatively new addition to the Bolivian overland scene has opened up this most remote region of South America to a brand new demographic of visitors: those who want to experience the blissful silence, expansive space and utter beauty of Salar Uyuni and the Bolivian Altiplano, with the added bonus of incredibly luxurious camping accommodation. What’s an Airstream Uyuni, you ask? For a totally unique experience in one of the world’s most surreal landscapes, a tour with an Airstream Uyuni camper is something of a dream. You still get the solitude and adventure of a back-of-beyond destination, yet will also have a private chef, driver and guide to cater to your every whim. Ideal for romantic escapades, adventure honeymoons (or who are we kidding…anyone!) this stellar new concept rates as one of the most outstanding accommodation choices you’ll ever find, anywhere. 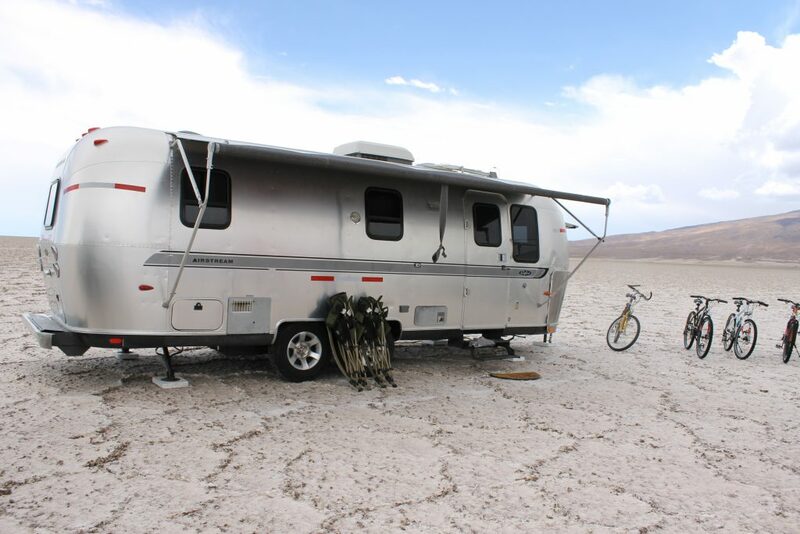 The dream child of a local tour operated who imported a handful of 7.6m-long Airstream trailers to Bolivia, Airstream Uyuni has been in operation since 2012. The camper comes equipped with a few luxuries that, out here, are absolutely priceless. A hot-water shower and toilet (complete with toiletries), a heated thermal blanket on a comfortable queen-size bed, as well as i-Pod docking station and a minibar stocked with goodies. The addition of bicycles for touring on two wheels is also a fantastic bonus. To those of us ‘old-school’ visitors, a Salar Uyuni crossing was a “tough but incredibly rewarding experience”. With an Airstream camper, however, you can simply remove the ’tough’ part. Atacama Desert. Photo credit: Shutterstock. Back in the day of classic overland touring, accommodation consisted of a few basic hotels (even that’s a bit of a stretch) on the outskirts of the 10,5000 square kilometre Uyuni Salt Flats. Criss-crossing the ethereal landscapes by day, and making day-trips to the heart of its immense whiteness, the only options for those not travelling to Bolivia with their own vehicles. Yet an Airstream Uyuni experience gifts the incomparable chance to experience the best of the Salt Flats: out there alone, independent of any hotel, and right under an endless blanket of stars at night. The latter is, more than anything else, the most unforgettable Salar experience of all. Feeling a world away from the rest of the world is a sensation very few destinations in the world can offer. Instead of roughing it in tents, you now have the chance to still experience this while luxuriating in super comfort. What’s more, you actually get complete privacy, something not afforded to you in any other way out here. The camper trails its own mini-me camper, which accommodates supplies for your crossing, as well as guide, driver and chef at night. 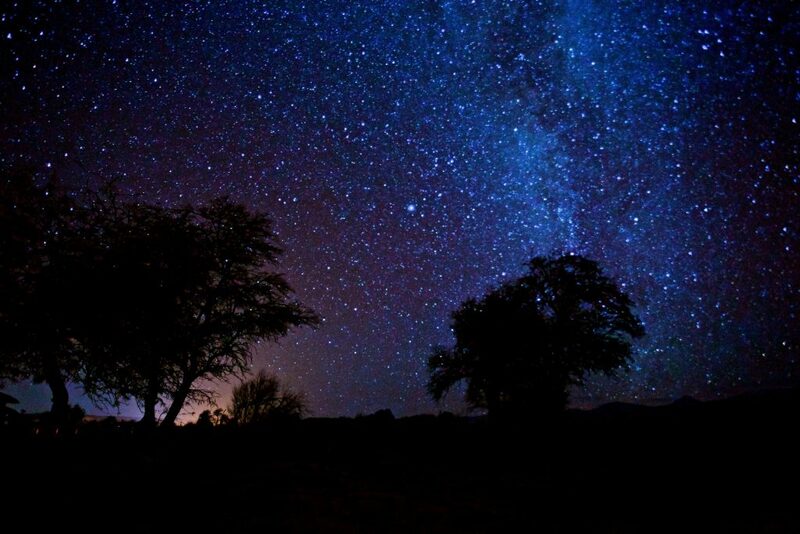 After your scrumptious candle-lit dinner of local specialities, they’ll disappear into the horizon (which admittedly takes a while considering this immensely flat landscape) leaving you and your beloved to enjoy some aloneness. Sound eerie? It’s not! It’s incredibly magical. And don’t worry…you’ll still have a satellite phone for emergencies, should any come up! If there’s one thing that beats the night skies of Salar Uyuni, it would have to be waking up to a spectacular dawn. As the crimson rays reflect on the extraordinary surface, it’s as if the whole world glows around you. Third best would have to be waking up to freshly squeezed fruit juice and a pot of strong coffee. Salar Uyuni is one of the most dramatic and even intimating places on earth. 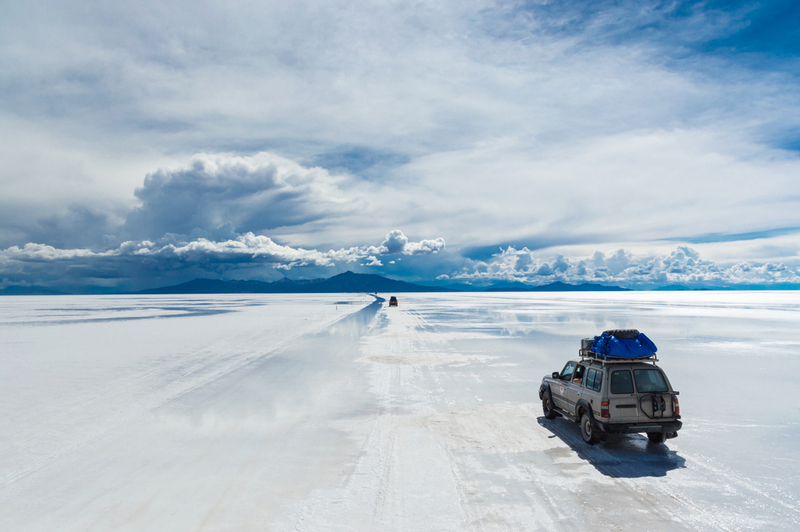 For your chance to up the ante and intensify the experience, you really couldn’t look past an Airstream Uyuni tour. Multiple trailers can be booked for group or family tours. Interested? Then check out our Airstream Campers Uyuni tour and get ready for those once-in-a-lifetime experience you certainly won’t forget in a hurry. Chimu Adventures offers tours to South America. Click here for more information about Chimu Adventures.